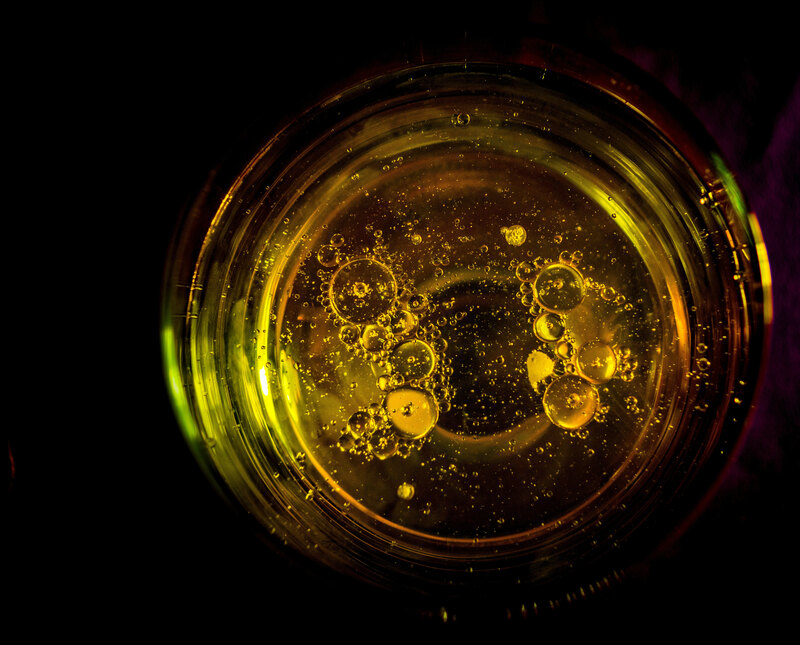 CPL Activated Carbons has established itself as a leader in the supply of high quality activated carbons into the edible oil industry. as well as potential contaminants such as PAHs (poly-aromatic hydrocarbons) including benzo pyrenes and benzo alpha anthracene. Another group of contaminants effectively removed by carbon is the glycidyl fatty acid esters (or GEs), precursors of harmful MCPD, a suspected carcinogen. This application generally uses powdered activated carbons (PACs), in a batch-based process, although granular carbons (GACs) can also be used, subject to suitable process design. – CPL Activated Carbon supply the Filtracarb® SK1® range of products for edible oil purification. They are manufactured from a specially selected grade of coal and activated with steam to generate a food-grade carbon with optimum pore size distribution for this application. They are all US Food Chemicals Codex approved, as well as having Halal and Kosher certification. – The powder versions of SK1® are available in various particle sizes, offering optimum reaction kinetics and filterability in the customer’s process. – Other PAC products are also available, including coal, coconut and wood-based grades. – We also offer granular versions of Filtracarb® SK1® including 8×30, 12×40 and 20×50 US mesh sizes. – Since the majority of customers choose powdered activated carbon for edible oil purification, we don’t generally offer our mobile filter vessels and reactivation services for this industry, although this is of course possible if a customer’s process makes use of granular carbon (GAC). In such cases, our range of Clean-Flo® AquaSorber® filters and our ‘green’ food-grade reactivation service could be offered.